St. Petersburg has so much to see. 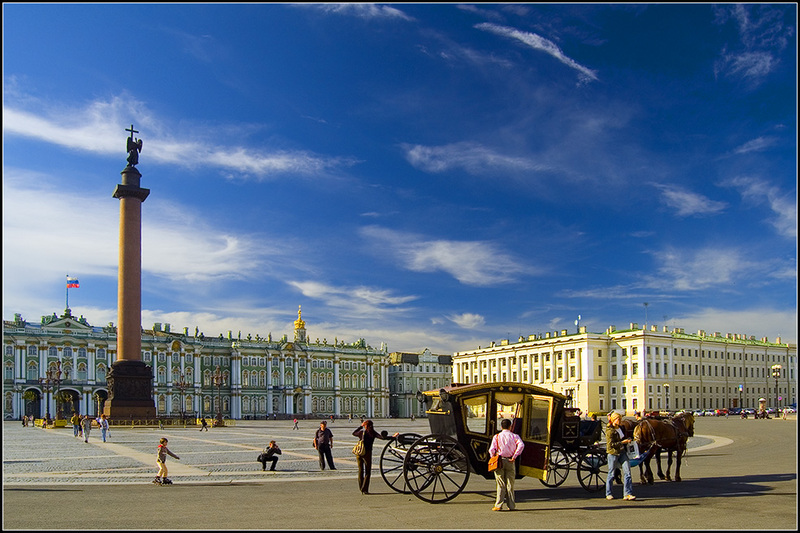 On our website we just give you a short overview over the main attractions in St. Petersburg you have to visit if you want to say you’ve seen the city. NB! If you have your own ideas what you’d like to see or want to arrange any other excursion of St. Petersburg that is not mentioned in our sightseeing list, just contact us—and we will do our best to organize it for you. Here you find only a selected short choice of main and most important possible things to see and to do in the city.